Envisioning a company that was able to offer personally tailored, unbiased, independent financial and investment advice, Paul Hughes and Scott Hughes founded Hughes Financial Services, LLC, in 2009. 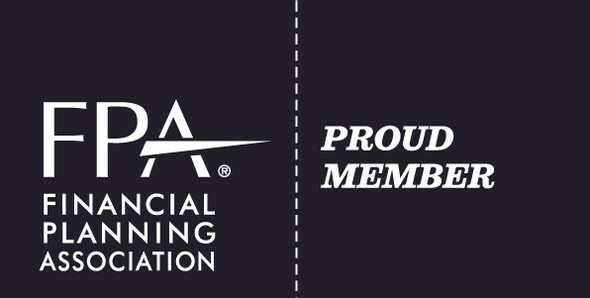 From the beginning, our mission has been to partner with our clients – individuals and families in or nearing retirement – so we can understand your life situation and provide personalized and objective solutions that work towards achieving your unique financial goals and objectives. We get to know you – listening to your stories and learning what is important to you – and use our experience and knowledge as financial advisers to have a positive impact on your life, your goals and your dreams. Whether you are looking to retire in a few years or want to start planning for your future now, a good plan starts with a good partnership. We invite you to explore Hughes Financial Services as your potential partner for your financial and investment planning needs. 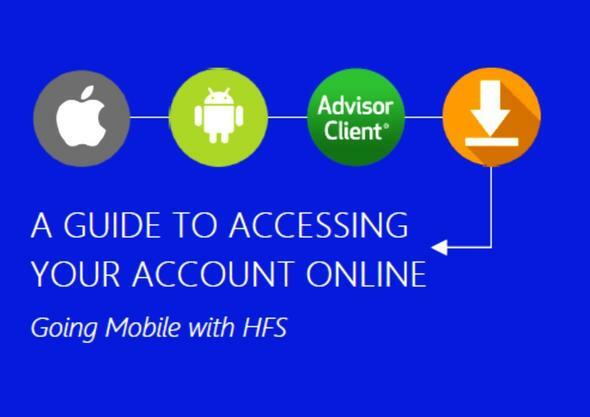 To learn more about HFS, please Compare Hughes Financial Services to those of your current adviser or other financial advisers you may be considering. If you can envision the life you want to lead, we can help you develop a strategy to keep you on the path to your goals and dreams. Contact us today to schedule a free introductory consultation. Call us at (703) 669-3660 or connect with us online by clicking here. HFS Financial Advisor Colonel William P. Jensen (Ret), CFP® (Candidate) reviews the new Veterans Benefits & Transition Act of 2018 on the Military Officers Association of America (MOAA) website. Everyday, cybersecurity issues are hitting the news and it's not just your credit and debit numbers you have to worry about anymore. These issues are now as inevitable as death and taxes. In this special report, we'll offer suggestions on how you can improve your security and keep your identity safe! If there's one subject that has the ability to impact kids throughout their entire lives, it's personal finance. Unfortunately, more than 70% of parents are reluctant to educate their children about this subject. Here's 11 ways you can change these stats. Keeping physically fit is always important, but as we age, it becomes even more imperative to maintaining quality of life. The same is true for our financial fitness.